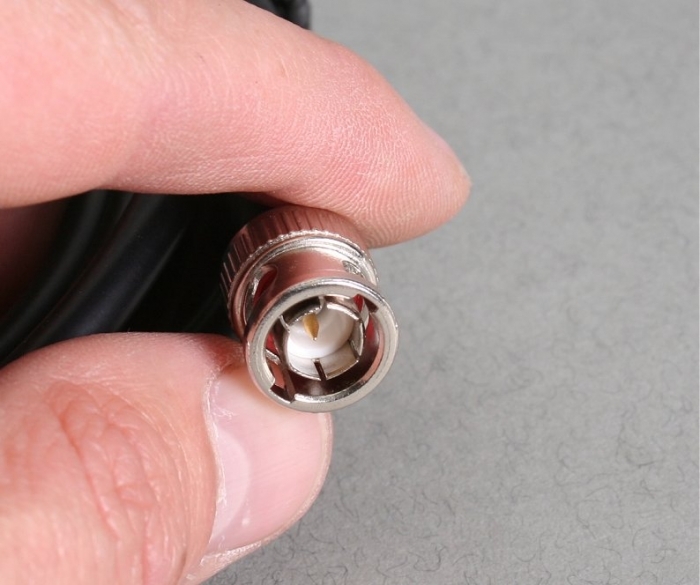 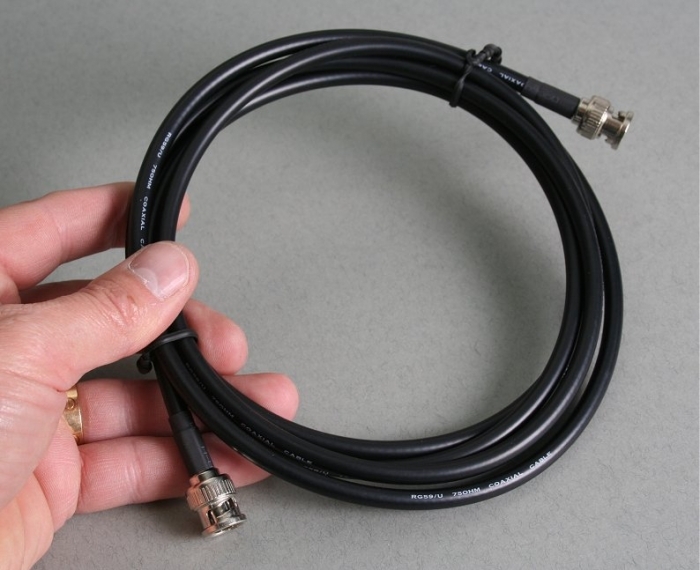 A pre-made 5 metre female BNC to female BNC lead suitable for connecting a DVR video recorder to a monitor.If your TV / monitor does't have a BNC input we sell BNC to Scart and BNC to phono adapters. 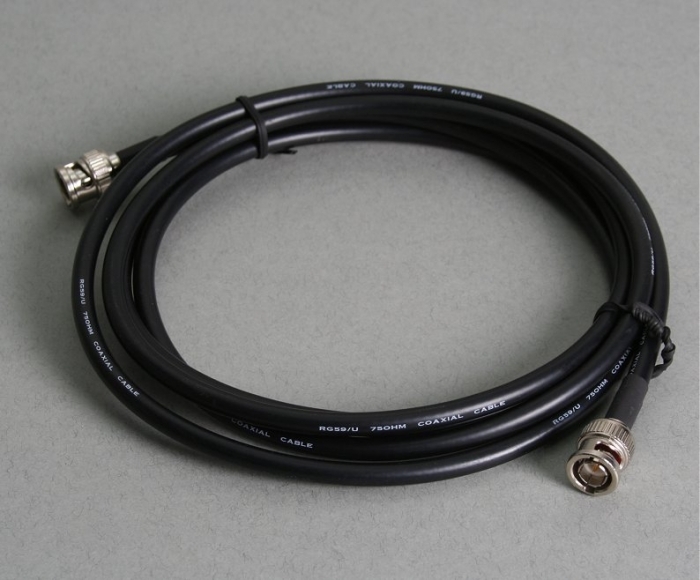 A pre-made 5 metre female BNC to female BNC lead suitable for connecting a DVR video recorder to a monitor. 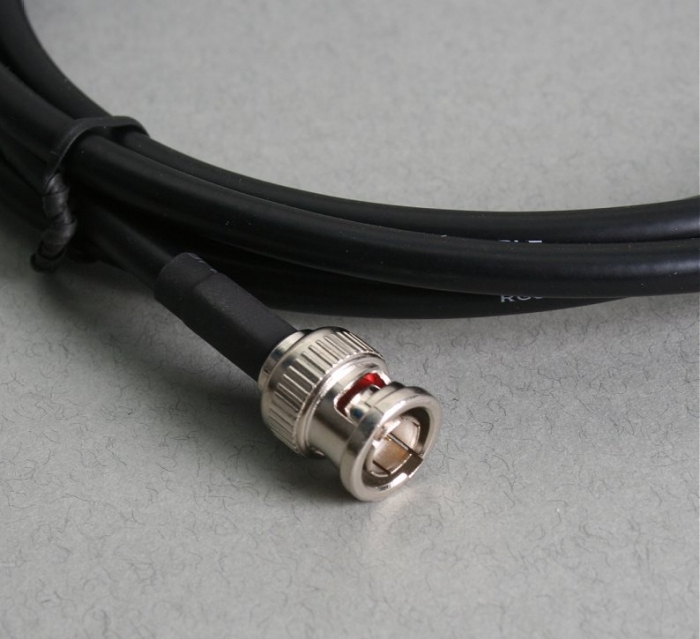 If your TV / monitor does't have a BNC input we sell BNC to Scart and BNC to phono adapters.